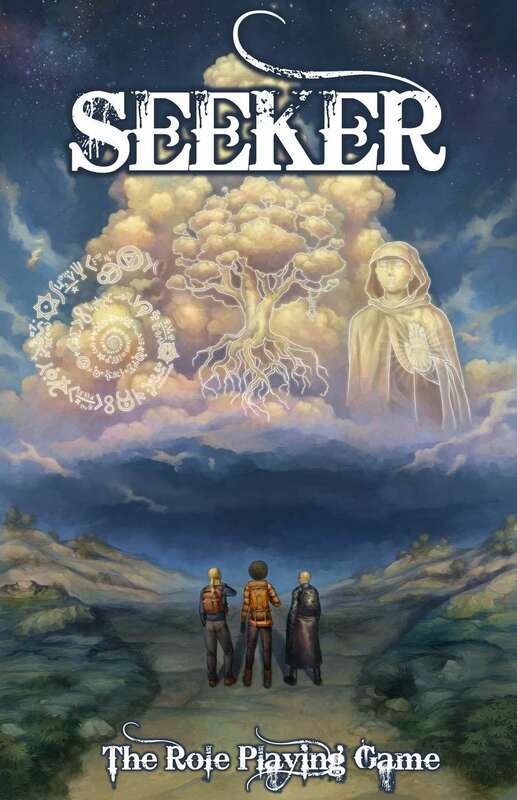 Seeker is a role-playing game of wandering mystics and philosophers on the back roads of the rural US. What kind of things actually happen in this game, in terms of what kinds of conflicts would players actually face? I am having a hard time envisioning what a "typical" conflict a seeker in this setting would look like. Some of the antagonists mentioned or detailed in the book include: biker gangs, serial killers, hate groups (including KKK, skinheads, neo-Nazis, etc. ), "demons" (Seeker personal issues that can manipulate circumstances to try to “feed” themselves), corrupt sheriffs, trapped Seekers (those who have become megalomaniacal and think they know all the answers and can tell others what to do), “Evil” Seekers (those with a moral code that is at odds with the moral codes of the PCs), "sorcerers" (people with Seeker-like abilities but not the wisdom that normally goes with them), terrorists, corrupt tribal governments, cults and cult leaders, meth manufacturers, wild animals, diseases and toxins (the challenge here is to find a cure to the disease or the source of the toxin) and Navajo Skinwalkers. The intro adventure in the book puts PCs in a town where bees have gone crazy and are attacking everyone who goes outside (the PCs have to find out why). This title was added to our catalog on February 19, 2012.